Heena Sidhu is by far one of the most famous Indian sports shooter in the entire country. A shooter of epic talent, she began her shooting career in 2006, and slowly rose to become one of the greatest shooters in the entirety of the country. Coming from a family that is heavily invested in the sport of shooting, her father was a national shooter of some note, along with her brother who is also a quite famous shooter. 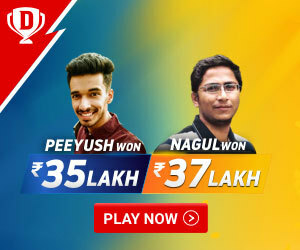 Over time, with the help of her family, Heena has managed to rise to the very top of the shooting chart in the country, and as her talent is known throughout the entire world as one of the best shooters, she reached the number one in world rankings. 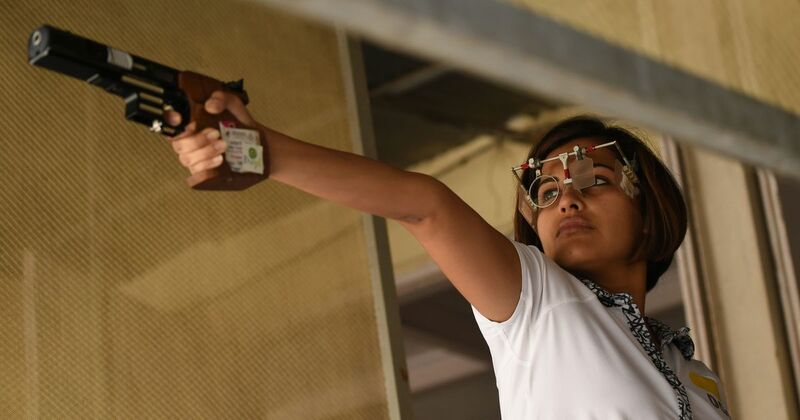 Heena has become one of the most well-known names in the entire sports shooting field, as she held several records back in 2014-16, and was responsible herself for achieving several first-time records for Indians, such as being the first Indian to achieve a gold medal in the ISSF World Cup Finals. 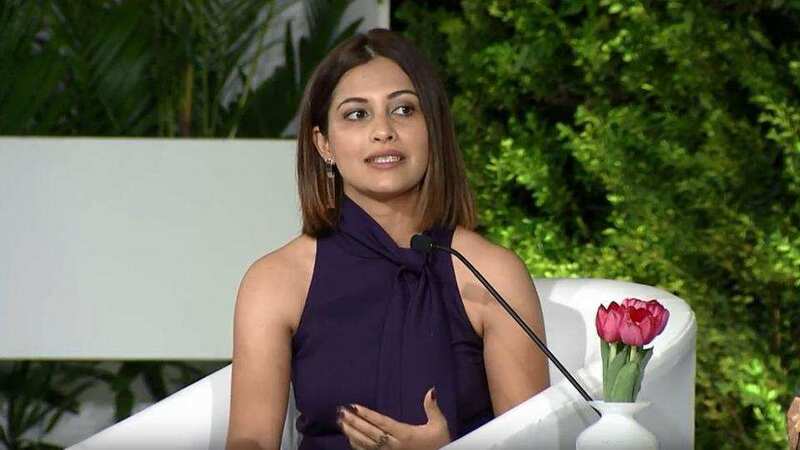 Heena Sidhu was born on 29th August 1989, in Ludhiana, Punjab, India. A fantastic shooter from a quite young age, she became a quite famous junior shooter when she enlisted in the Patiala Club. She studied at Yadavindra Public School and did her Dental Surgery course at Gian Sagar Dental College. She got her Bachelor of Dental Surgery in 2013. She is a right-handed shooter, as is a common style, with having her right eye as the dominant one. An interesting fact about this shooter is the fact that she started shooting to raise funds for going into Dental School. Unlike the rest of her family, she was interested in going into Dental Surgery, and shooting was a way to raise funds for the medical school. She stands an average height person at 5 feet 4 inches and weighs in at 50.5 kilograms. 2013 Germany World Cup: The 2013 Germany World Cup is one of the finest examples of the shooting prowess displayed by Heena in her shooting matches. Being one of the very best shooters in the entirety of India, she was chosen to represent India at the 2013 World Cup in Germany. 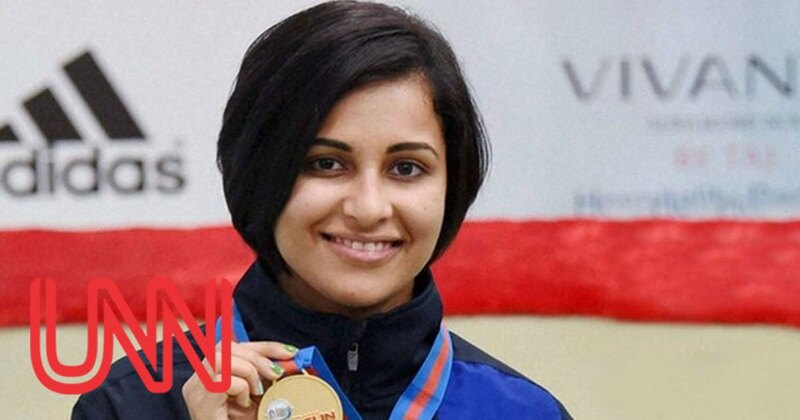 2009 Beijing World Cup: Heena has always given her very best in the world tournaments, and this is just another one of the places where Heena has given her best and made her country famous as the abode of some of the most famous shooters in the world. After giving a performance that was praised by the audience, she managed to win a SIlver medal in the 20m Air Pistol Event. 2010 Delhi Commonwealth Games: An occasion where Sidhu showed the very best she could be, she won a Gold Medal in the 10m Pistol Pairs. Along with her teammate, this made her quite famous as this was one of her finest Commonwealth Games Performances.